Textron (NYSE:TXT) posted a rather mixed earnings to close 2017. Both, revenues and earnings figures, failed to beat the consensus estimates. The fall in revenues is primarily attributable to the weak performance at Aviation. 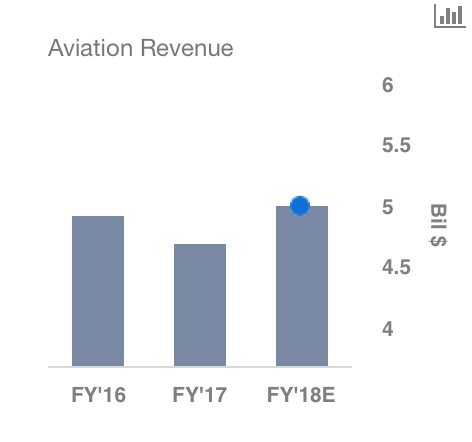 That said, on a year over year basis, revenues actually improved by 5% on the back of a better-than-expected quarter at Bell. 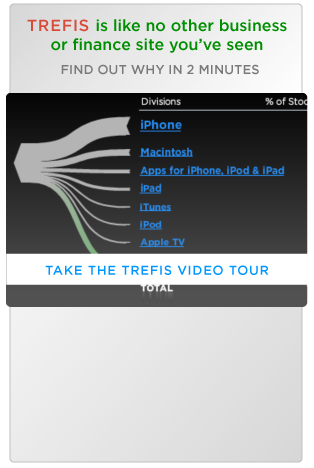 The graphs below were made using the Trefis Dashboards. In general, financials in the year have been hurt on deteriorating global economic conditions, rising oil prices, and increasing competitive pressures. However, with a reversal in global trends, management expects things at the company to improve going forward. In this respect, in 2018, the company expects to post revenues in the amount of $14.6 billion for the full year, while earnings come in the range of $2.95 to $3.15. Additionally, like many of its competitors, the tax cut is expected to benefit Textron greatly going forward. It expects its tax rate to be around 22.5% this year. As expected, revenues at Aviation came in lower than expected, falling almost 3%, mostly on lower military volume. But the good news is that, while military orders take a hit, the company has managed to receive higher commercial orders through most of the second half of 2017. This is expected to have a significant effect on revenues, with management expecting revenues at the division to cross $5 billion in 2018. Unsurprisingly, Bell performed notably well this quarter. The segment managed to improve revenues by a good 11%, primarily due to higher military volumes. However, it must be noted that this jump was partially offset by commercial volumes. Additionally, because of this unfavorable mix, the segment also saw a decline of about $12 million, or about 10%, in its earnings. As with all the quarters this year, revenues at Industrial benefited greatly on the inclusion of Arctic Cat in its books. Sales at the division jumped by almost 20%. While earnings didn’t grow as anticipated ($10 million up), we expect the figure to improve greatly in 2018, as cost synergies get realized.